Recently while importing customization from one environment to another I started getting following exception. we also checked logged error on Event log and this import was logging following error..
After few trial and error we were able to resolve the issue. 2. 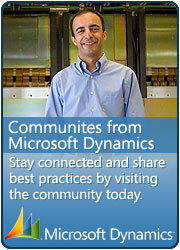 Other method is to export only entities which had issue while importing on destination. 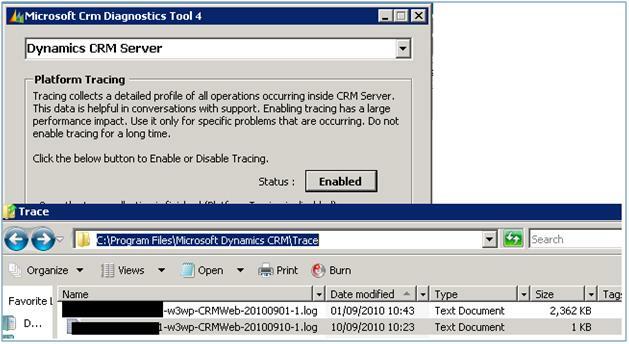 Then open Export XML and then locate relevant field name and that field name will have tag. If you update this tag with some text then that should also resolve this issue. 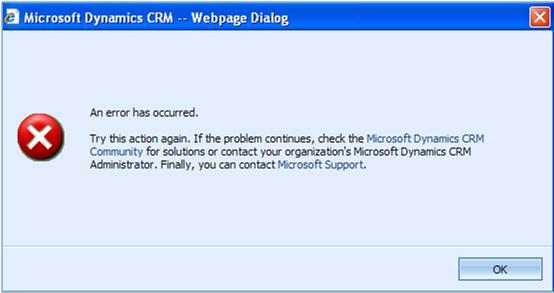 This entry was posted in CRM 4.0, Error and tagged Customization, Tips & Tricks on November 26, 2010 by mayankp.